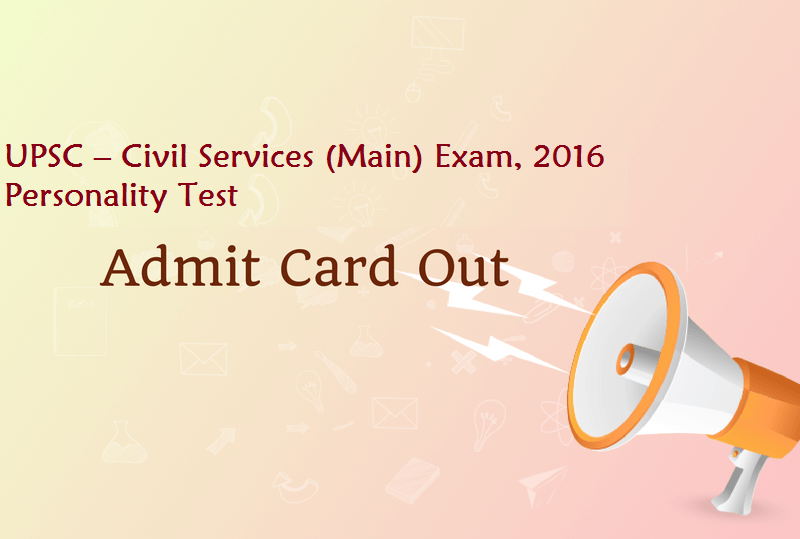 Oct. 20, 2016, 3:21 p.m.
SSC Admit Card 2017 – CGL (Tier-III) 2016 Exam Call Letter Issued!!! 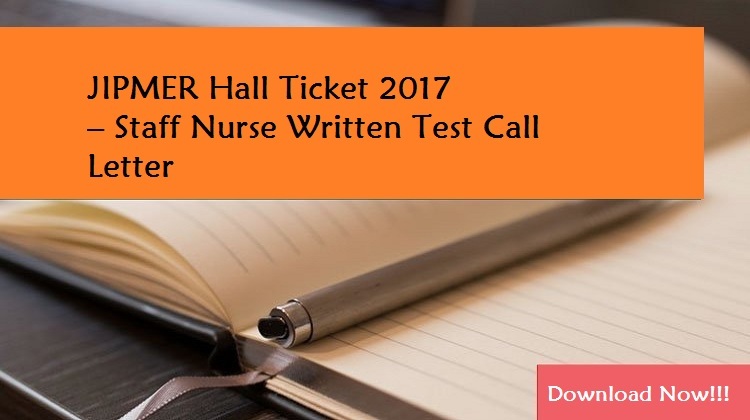 JIPMER Hall Ticket 2017 – Staff Nurse Written Test Call Letter Released!!! 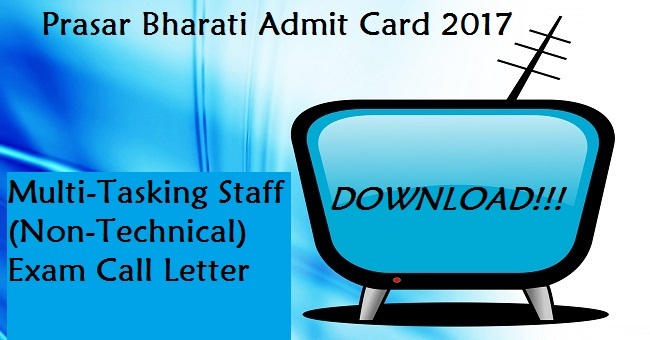 AIIMS Admit Card 2017 – Medico Social Service Officer Gr.I & Technical Asst CBT Call Letter Issued!!! 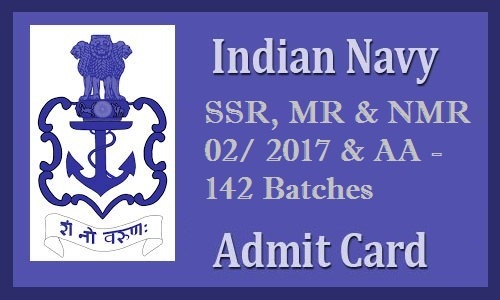 Indian Navy Admit Card 2017 – SSR, MR & NMR 02/ 2017 & AA -142 Batches Exam Call Letter Released!!! Feb. 8, 2018, 11:54 a.m.
BSS Diploma in Office Accounting is a diploma level commerce course. Course covers accounting operations, patterns, merger of public holding companies, foreign currency operations, changing financial stateme..
March 8, 2017, 3:17 p.m.
SSC – CGL (Tier-III) 2016 Exam Admit Card 2017 : Staff Selection Commission (SSC) has released call letter for attending Combined Graduate Level (Tier-III) Examination, 2016. Tier III examination will be held on 19-03-2017. Candidates w..
March 7, 2017, 2:29 p.m.
JIPMER Hall Ticket 2017 – Staff Nurse Written Test Call Letter: Jawaharlal Institute of Postgraduate Medical Education and Research (JIPMER), Puducherry has recently released call letter for attending written test for the post of Staff Nurse..
March 7, 2017, 2:24 p.m.
AIIMS – Medico Social Service Officer Gr.I & Technical Asst CBT Admit Card 2017 : All India Institute of Medical Sciences (AIIMS), Raipur has released call letter for attending Computer based test Medico Social Service Officer Gr.I ..
March 7, 2017, 2:22 p.m.
Indian Navy Admit Card 2017 – SSR, MR & NMR 02/ 2017 & AA -142 Batches Exam Call Letter: Indian Navy has recently released admit card for attending the written examination for SSR, MR & NMR 02/2017 & AA-142 batches. Candidate..
WBSSC Admit Card 2017 – Asst Master/ Mistress, Motor Vehicles Inspector Exam Call Letter Released!!! March 4, 2017, 3:30 p.m.
WBSSC – Asst Master/ Mistress, Motor Vehicles Inspector Exam Admit Card 2017: West Bengal Staff Selection Commission (WBSSC) has released call letter for attending Examination for the posts of Assistant Master/ Mistress in Physical Education..
UPSC – Civil Services (Main) Exam, 2016 Personality Test Call Letter Released!!! 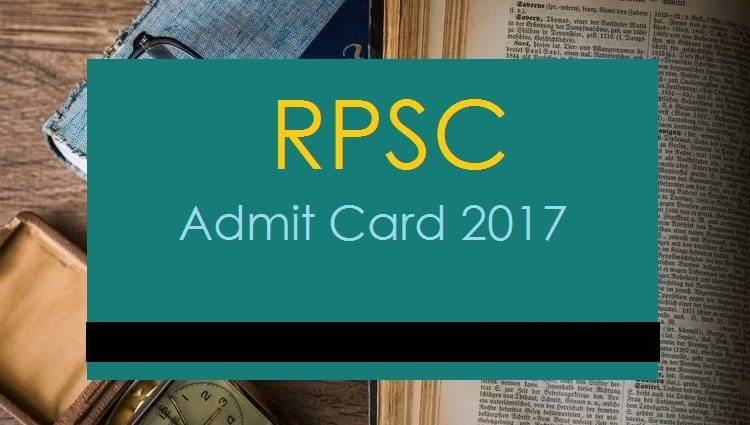 March 4, 2017, 3:16 p.m.
UPSC Admit Card 2017 – Civil Services (Main) Exam, 2016 Personality Test Call Letter (e-Summon Letter): Union Public Service Commission (UPSC) has recently released call letter (e- summon letter) for attending..
RPSC Admit Card 2017 – Clerk Gr-II Comb Comp Exam 2013 (Phase-II) Typing Test Call Letter Out!!! 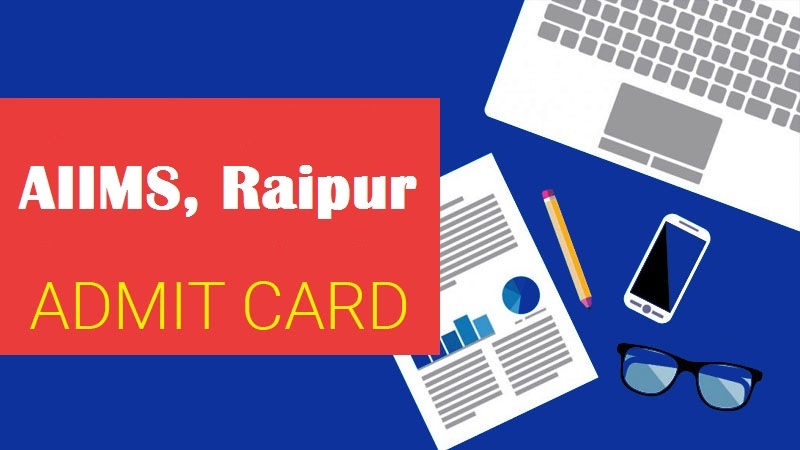 March 2, 2017, 12:02 p.m.
RPSC Admit Card 2017 – Clerk Gr-II Comb Comp Exam 2013 (Phase-II) Typing Test Call Letter: Rajasthan Public Service Commission (RPSC) has recently released call letter for attending typing test for the post of Clerk Grade-II Comb Comp Exam 2..
NALCO Admit Card 2017 – Non-Executive Posts (Phase-II) Written Exam Call Letter Published!!! 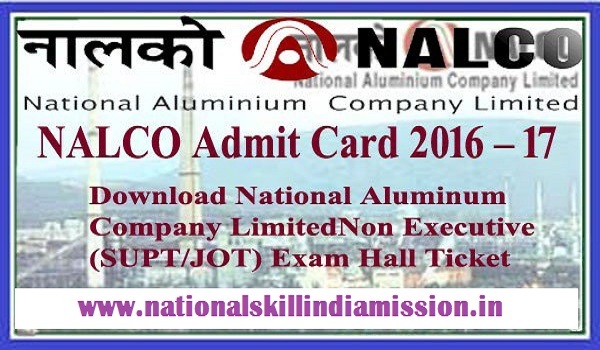 March 1, 2017, 12:35 p.m.
NALCO – Non-Executive Posts (Phase-II) Written Exam Admit Card 2017 : National Aluminum Company Limited (NALCO) has released call letter for attending Phase II written examination for the Non-Executive Posts. Phase II Examination will b..
Feb. 28, 2017, 2:16 p.m.
Prasar Bharati Admit Card 2017 – Multi-Tasking Staff (Non-Technical) Exam Call Letter: Prasar Bharati has released admit card for attending written examination for the post of Multi-Tasking Staff (Non-Technical). 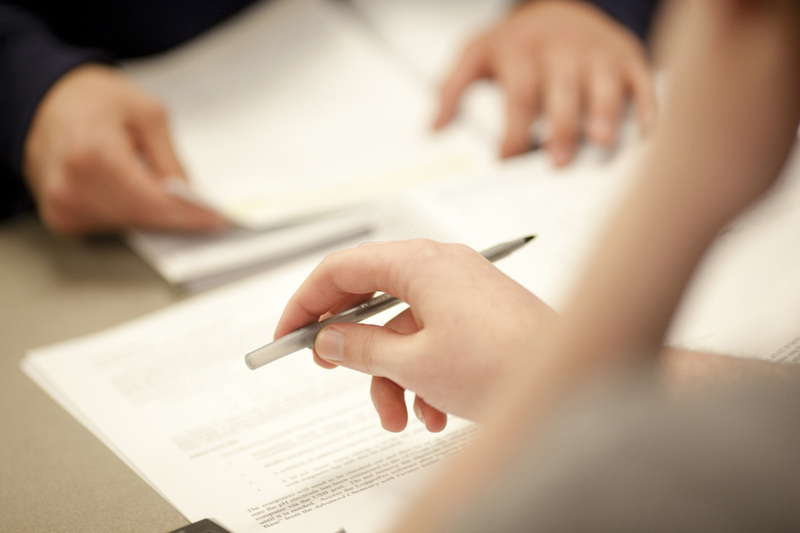 Written Examination will be ..